It is of great wonder to me why so many Buddhists of our days use their precious time in human form to try to achieve something for which they have all the chances to fail, that is, perfect Enlightenment, when they can simply entrust to Amida Buddha, go to His Pure Land after death, and instantly attain perfect Enlightenment there. Is it really wise to use our extremely short time in futile attempts to become a Buddha in this life, when all we have to do is let Amida carry us to His enlightened place where there are no obstacles, and where everything is automatically conducive to Enlightenment? 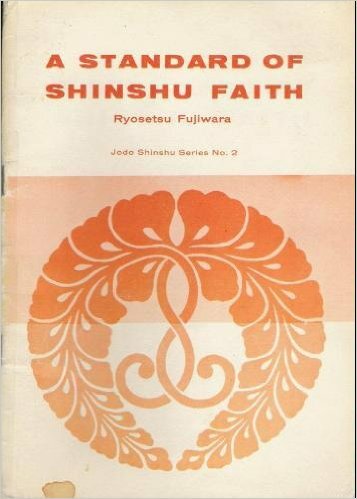 It becomes very clear why Shinran said that all those difficult practices of the self-power path (esoteric or exoteric) are just provisory teachings for those who cannot yet follow the simple path of faith in Amida Buddha. Sometimes, even advanced practitioners can't see the most simple truth. 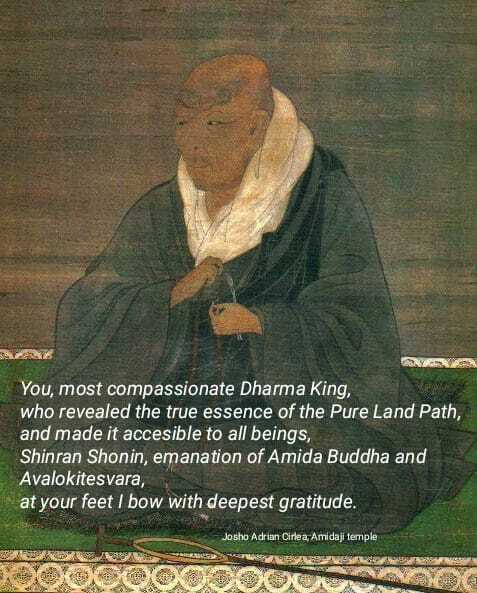 Because people complicate their minds, then complicated practices and teachings were given to them to keep them focused on the Buddha Dharma until they may become open to Amida's simple message of salvation: "entrust yourselves to me, say my Name and wish to be born in my land" (Primal Vow). “'Provisional' disciples refer to practitioners of the path of sages and those who practice meditative or non-meditative good of the Pure Land Way'”. „'False' disciples refers to the adherents of the sixty-two views and the followers of the ninety-five wrong paths. 'The World-honored One always preached, 'All non-Buddhists learn the ninety-five wrong teachings and fall into the evil realms'. 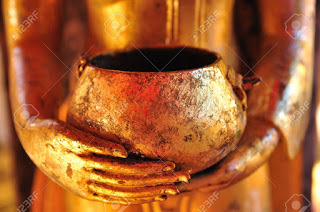 Only the Buddha’s single path is pure and tranquil'". 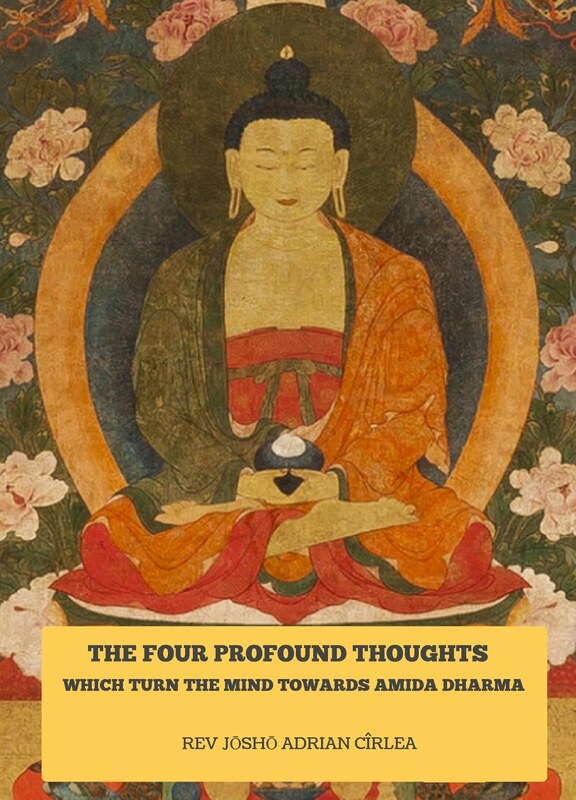 "Abandon the teachings that Amida Buddha abandoned, observe the practice that Amida Buddha observed, and leave the practices that Amida Buddha left. 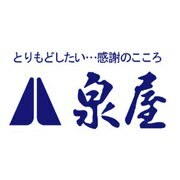 This is said to be 'in accordance with the teaching of Amida Buddha' and 'in compliance with the intent of Amida Buddha'. 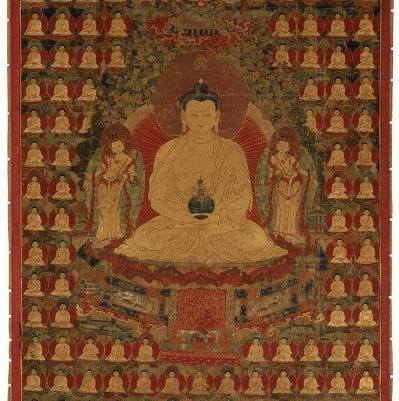 Such a person is referred to as the 'true disciple of Amida Buddha'". 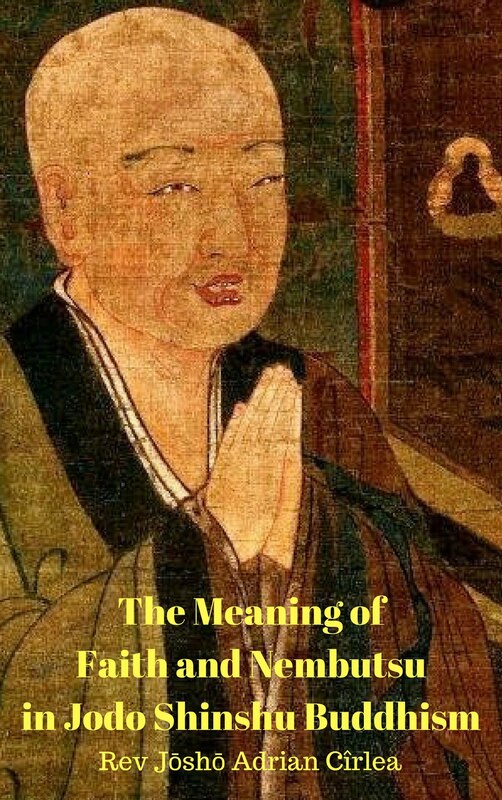 We must abandon everything which is not mentioned in the Primal Vow of Amida Buddha, where only faith, saying of the Name in faith and wish for birth in the Pure Land are taught. 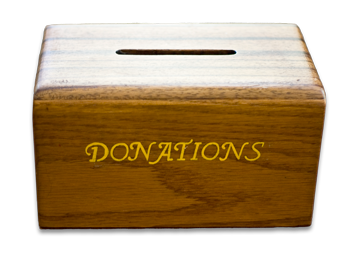 If we do this, we are in accord with Amida's Primal Vow and we are His true disciples. Any Buddhist practice or teaching associated with it, which is not mentioned in the Primal Vow, like various meditation methods, mantras etc, should NOT be followed because they do not lead to birth in the true fulfilled land of the Pure Land. This does NOT mean those practices and teachings are bad! 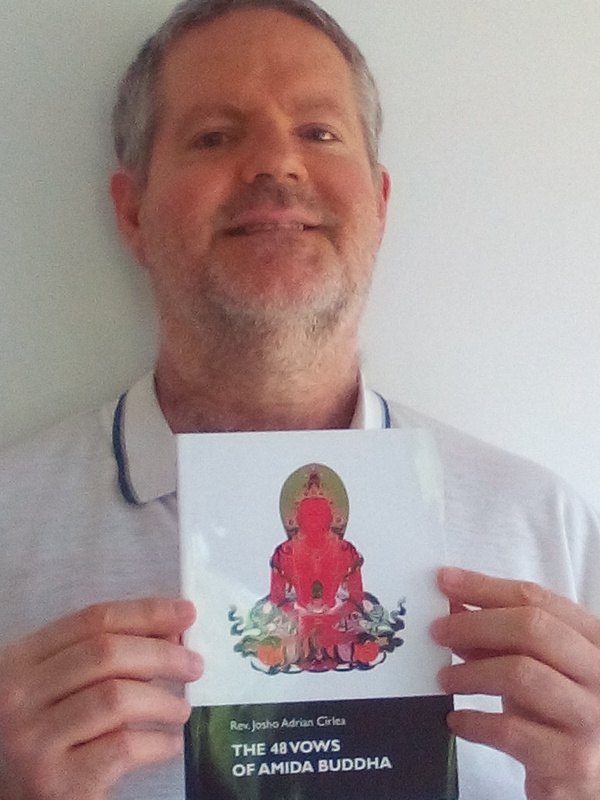 Being part of the various Dharma gates they are all perfect and good in themselves, but I repeat, they are not leading to the Pure Land of Amida Buddha, because they were not mentioned in His Primal Vow. This is the only reason we should not follow them. 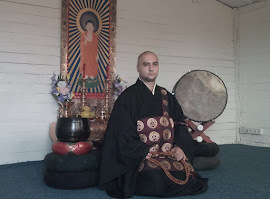 The true disciples of Amida and all Buddhas constitute de shinjin aspect of our sangha (arya sangha of Jodo Shinshu), which is the third object of refuge in the Three Jewels, according to the Jodo Shinshu teaching. 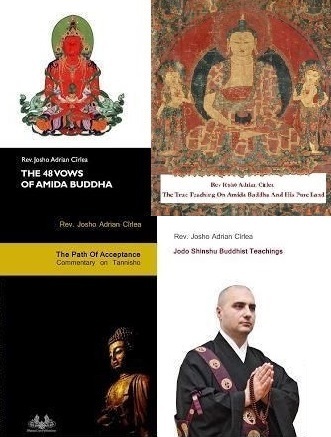 See The Three Refuges in Jodo Shinshu Buddhism for more details. See the second part of the article, The Two Aspects of the Pure Land.